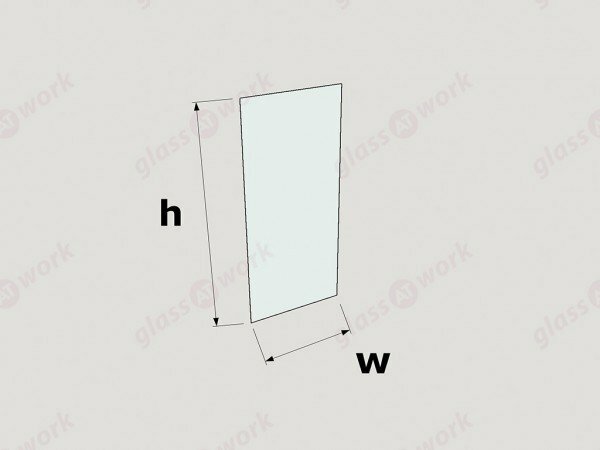 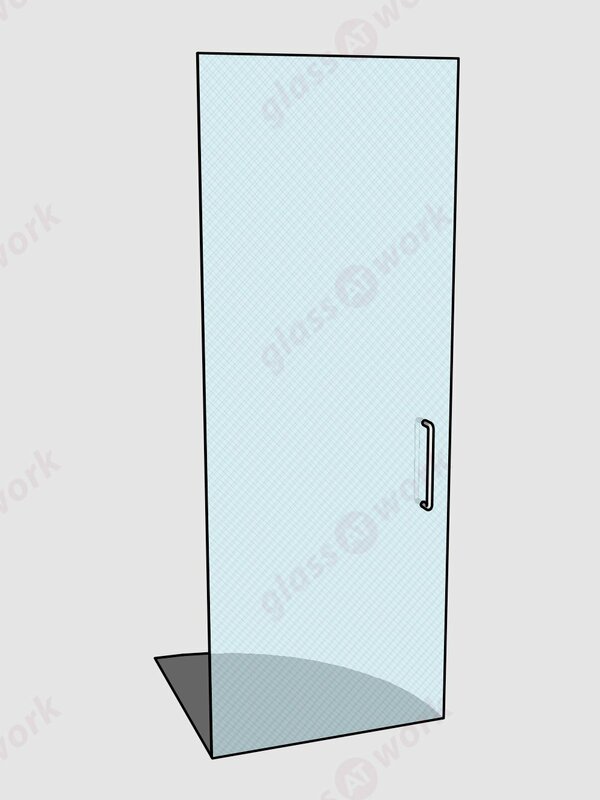 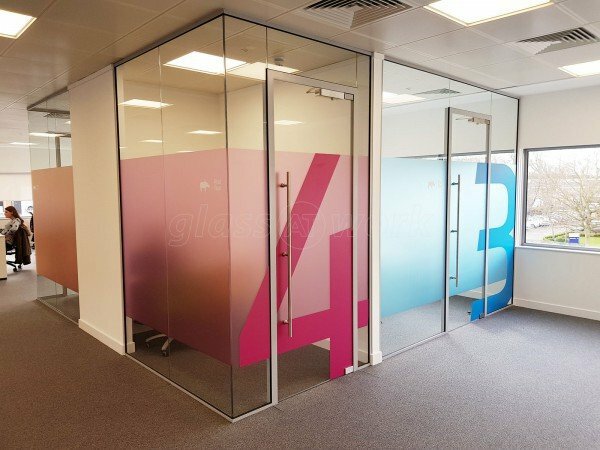 Our most popular door, either Full Height or with Overpanel, maintains the amazing effect of the frameless glass partition. 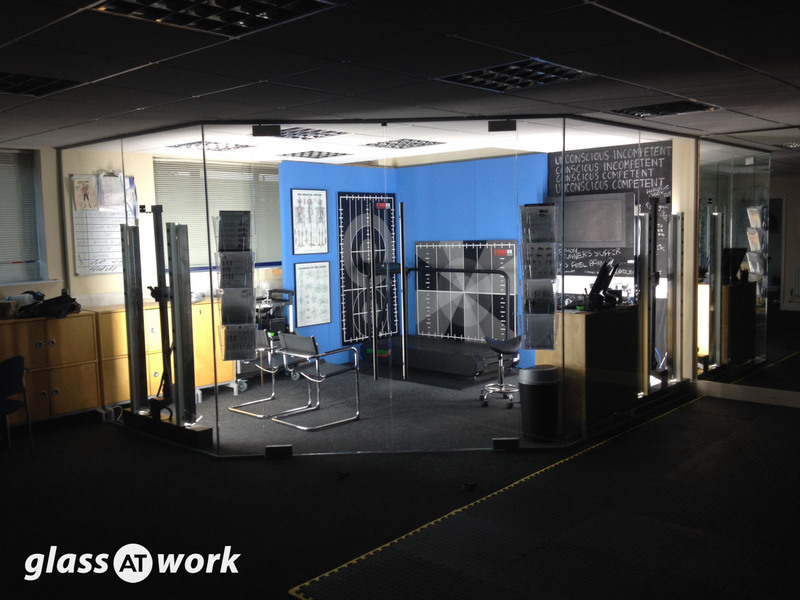 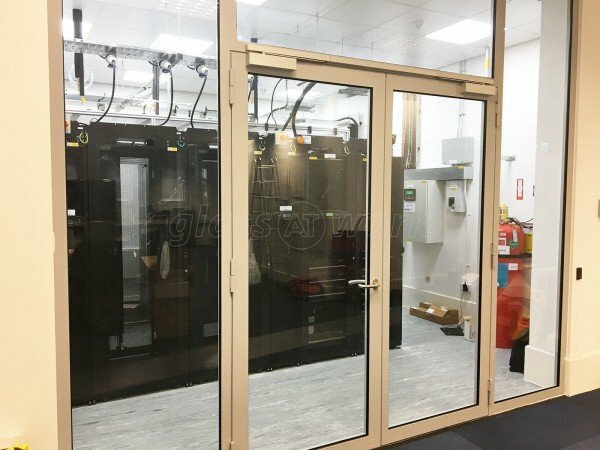 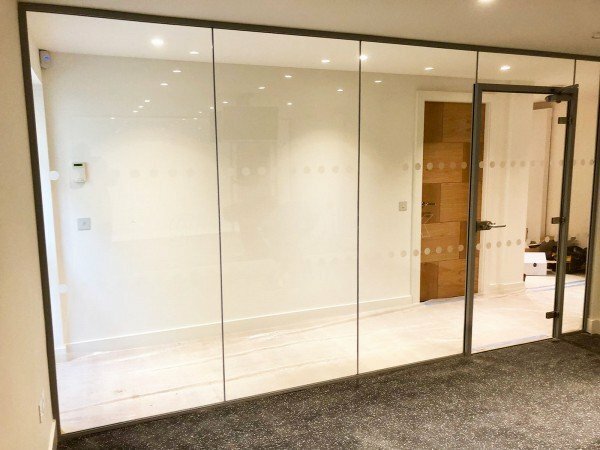 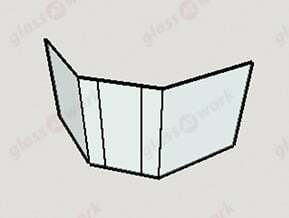 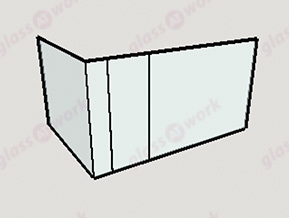 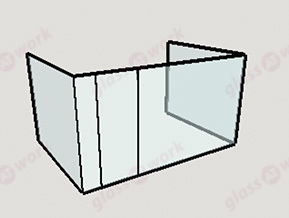 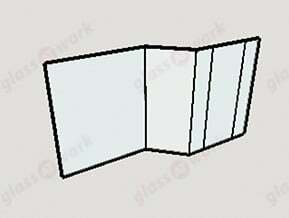 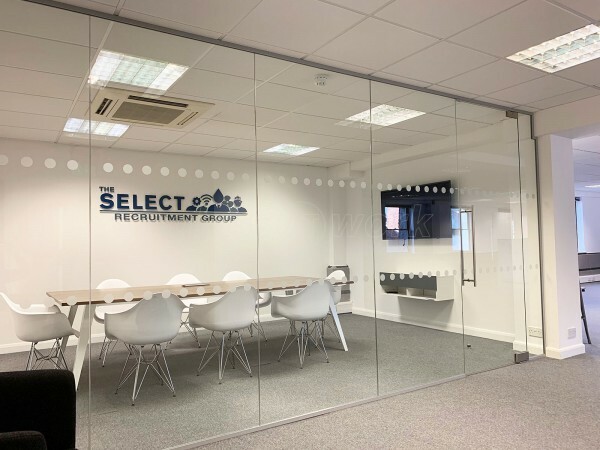 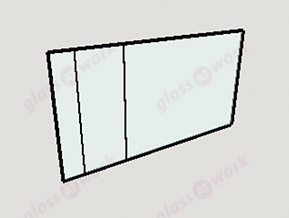 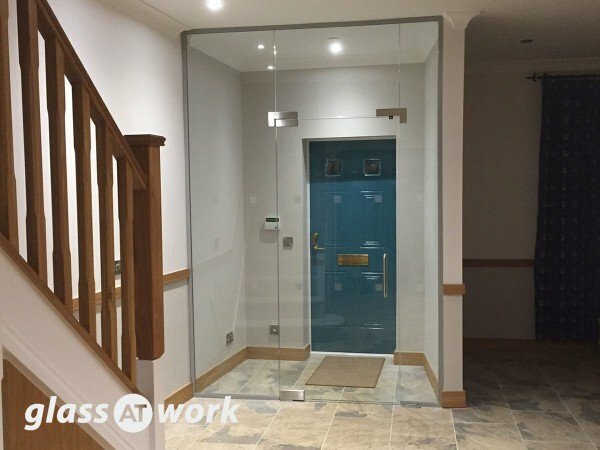 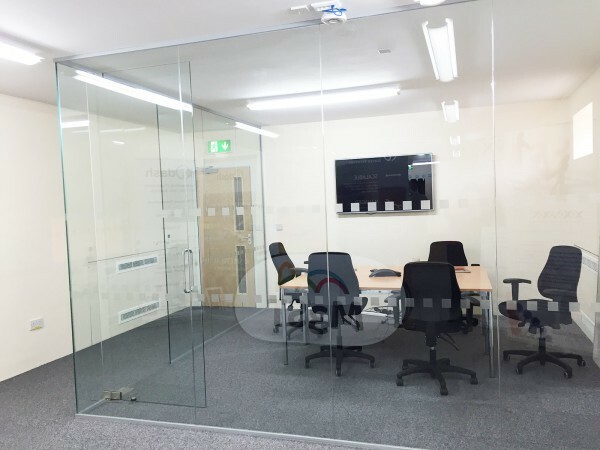 Toughened Safety Glass Partition Wall & Door for Select Offshore in Billericay, Essex. Top quality work, quickly made to order and installation was swift and professional. 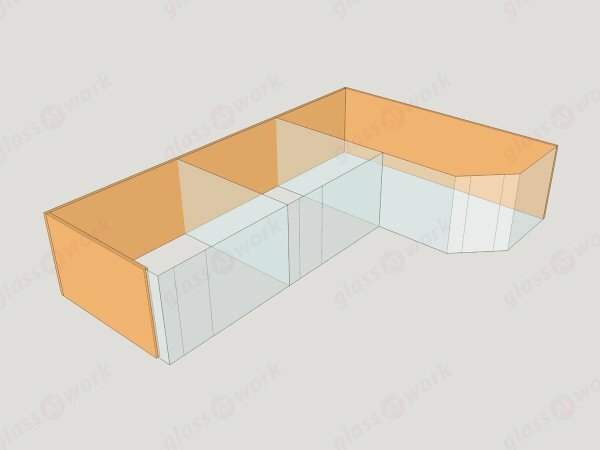 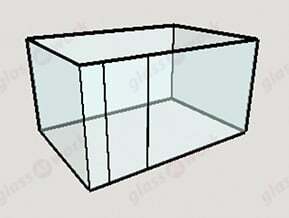 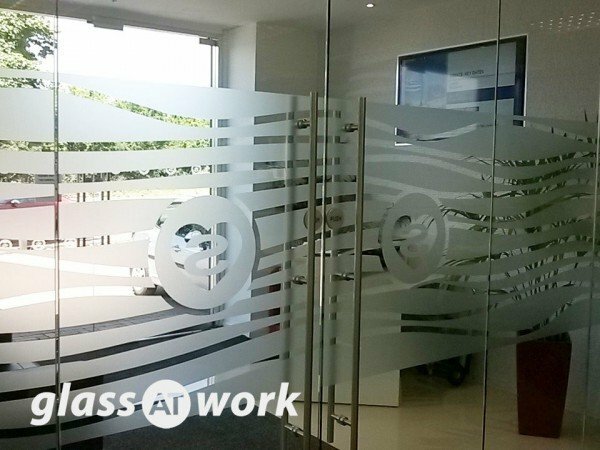 Great service from Glass At Work from beginning to end. 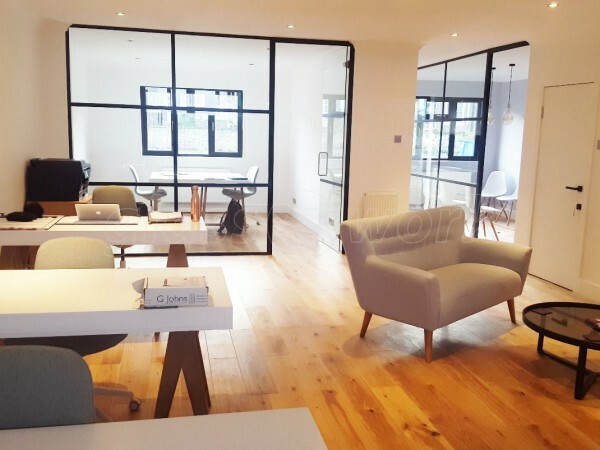 We are really happy with the end result. 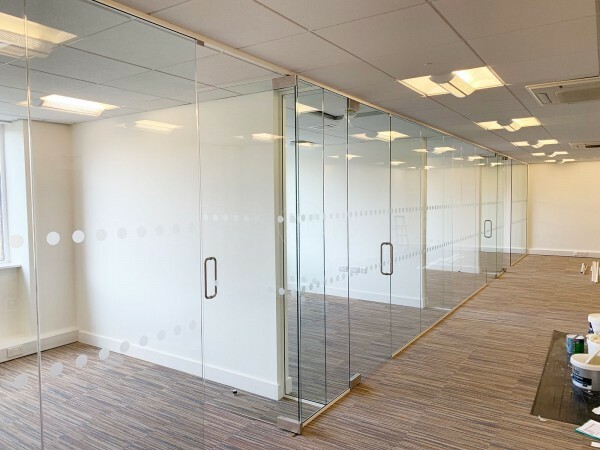 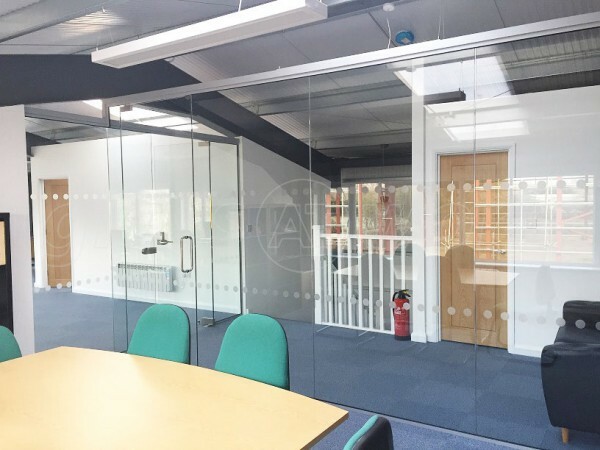 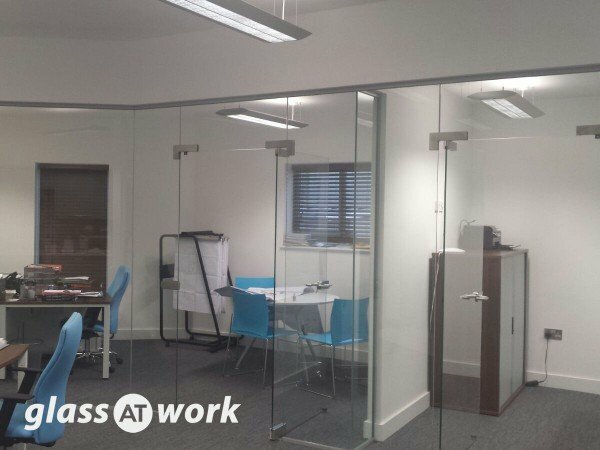 Two Frameless Glass Office Walls & Doors for Jay City Finance Ltd in Kings Langley, Hertfordshire. 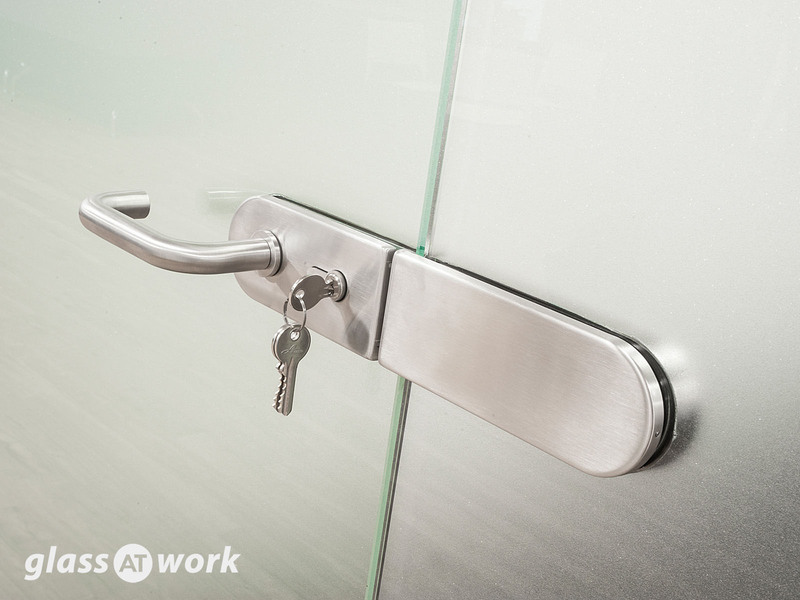 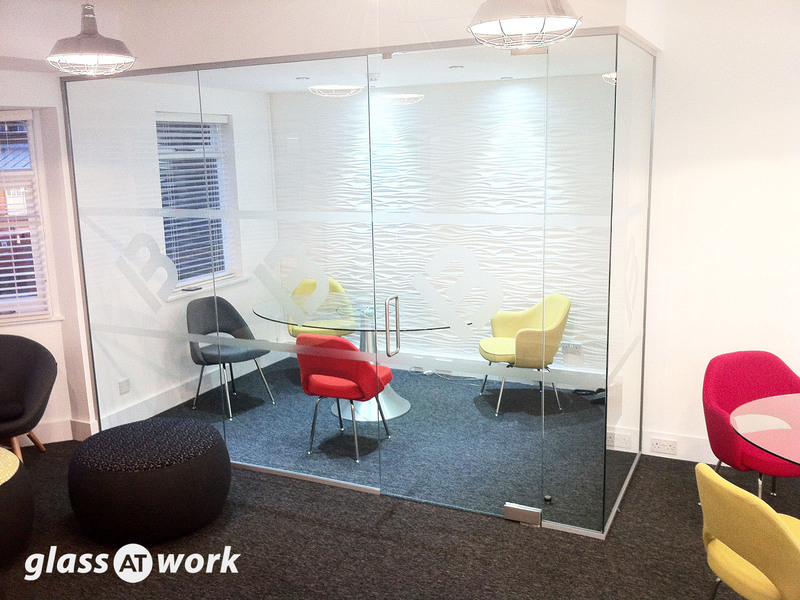 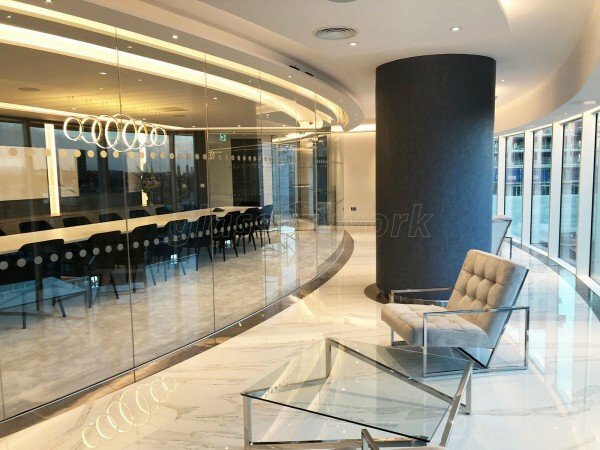 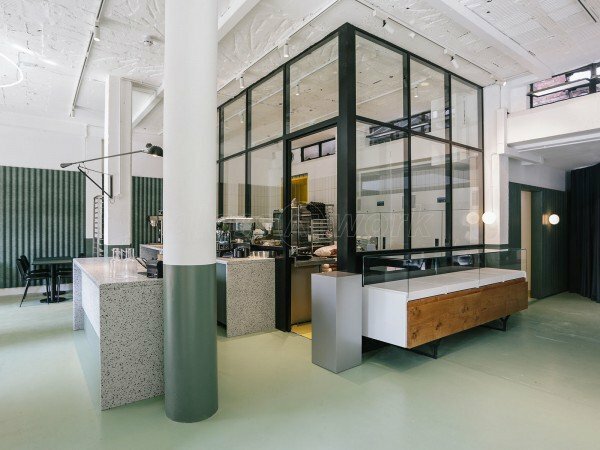 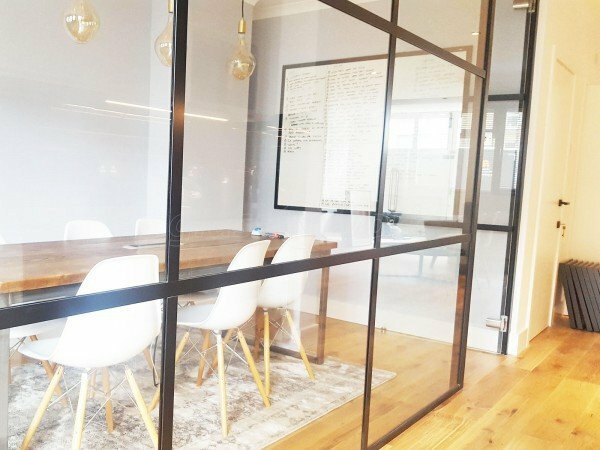 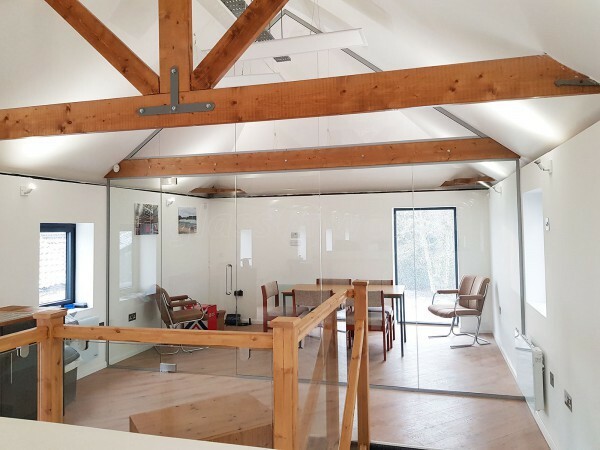 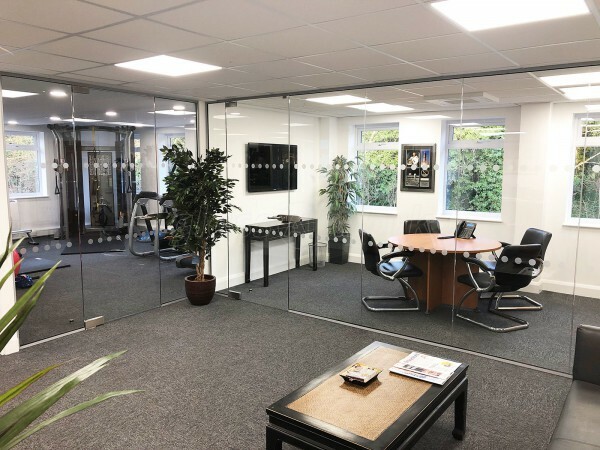 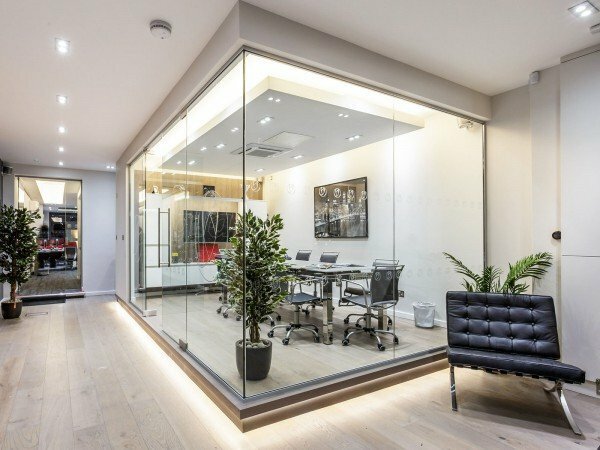 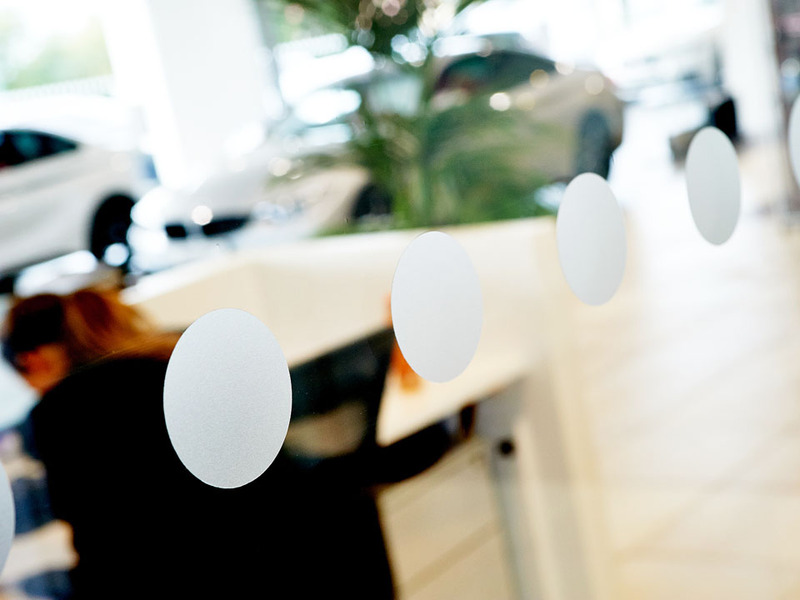 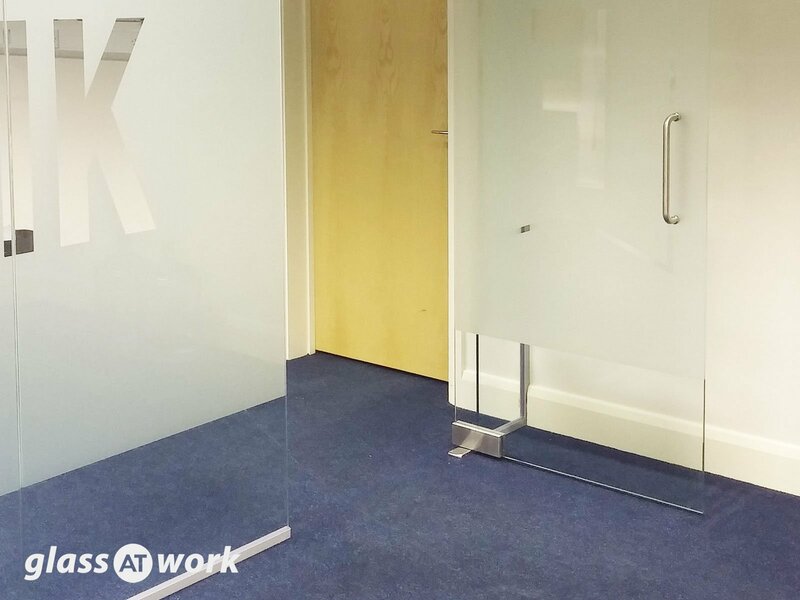 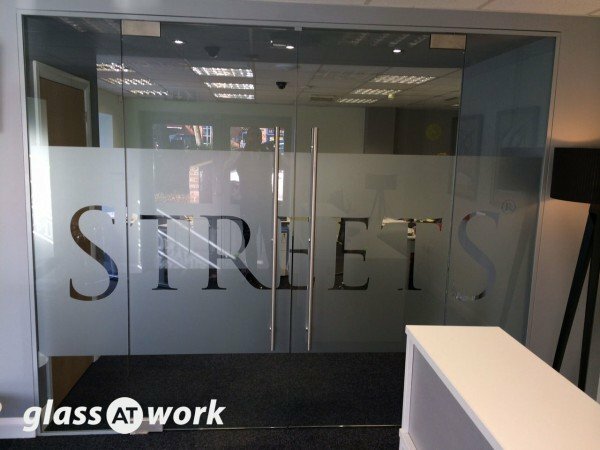 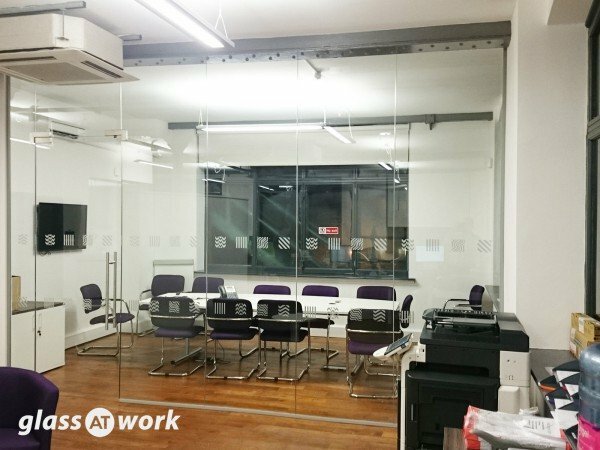 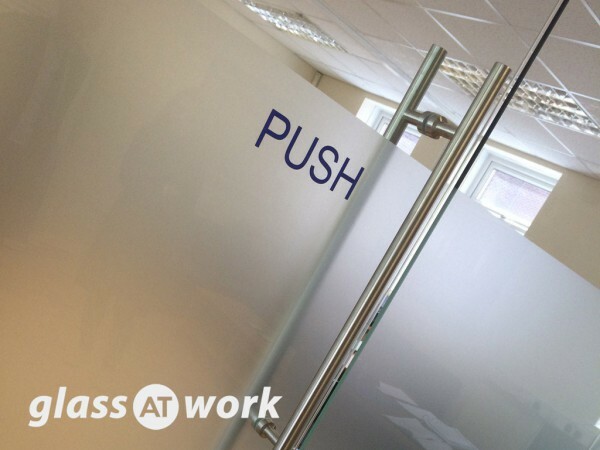 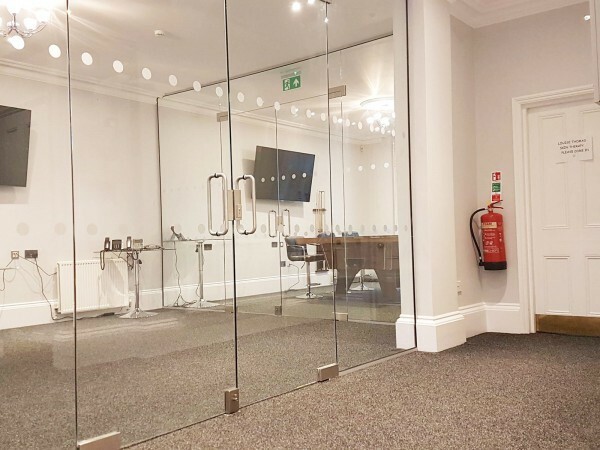 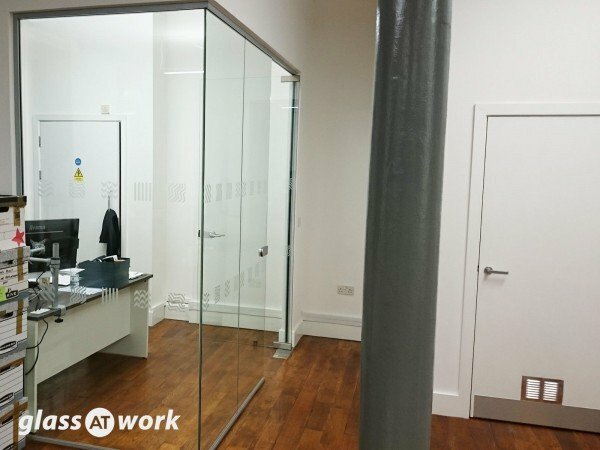 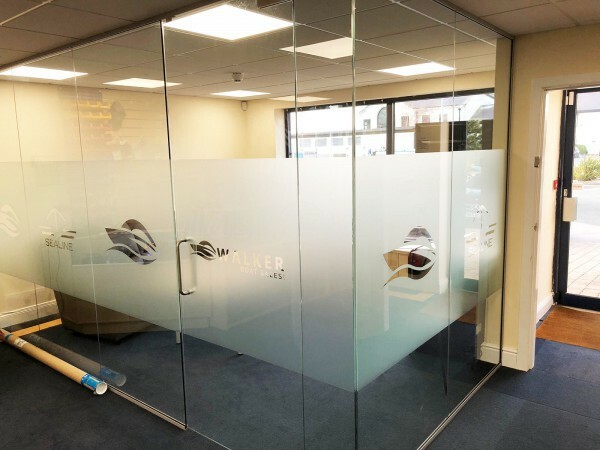 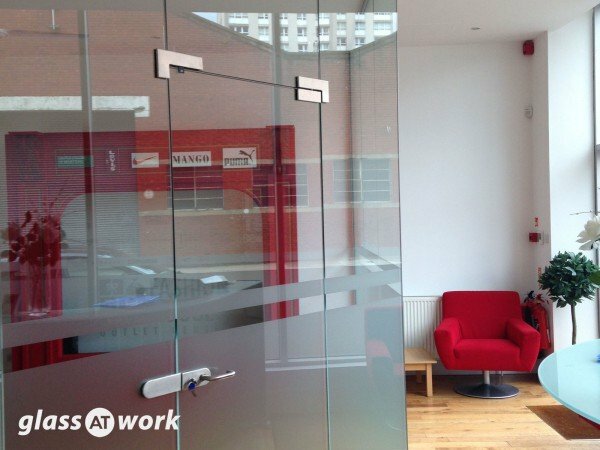 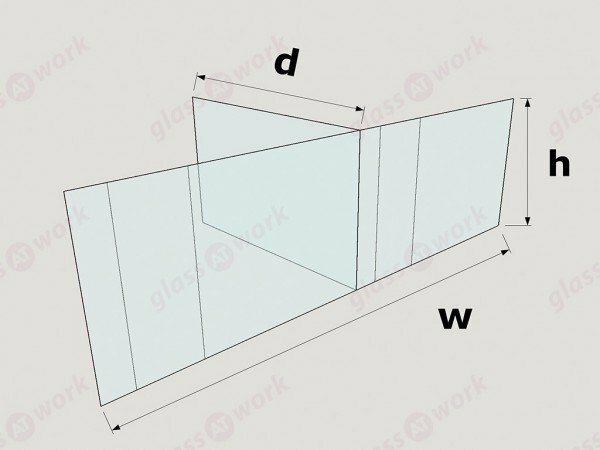 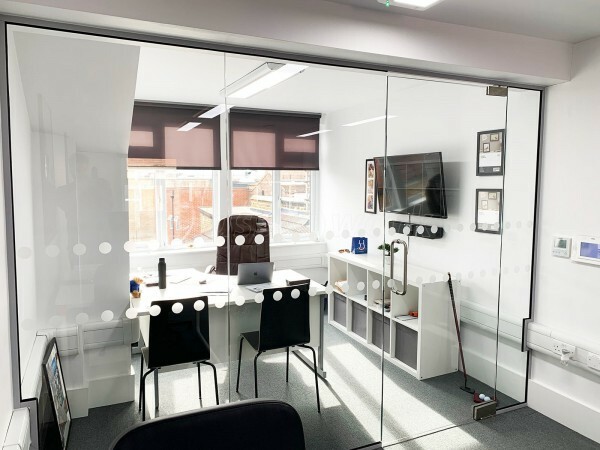 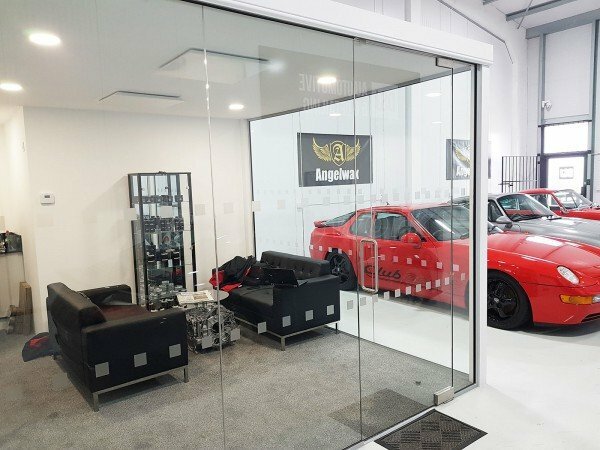 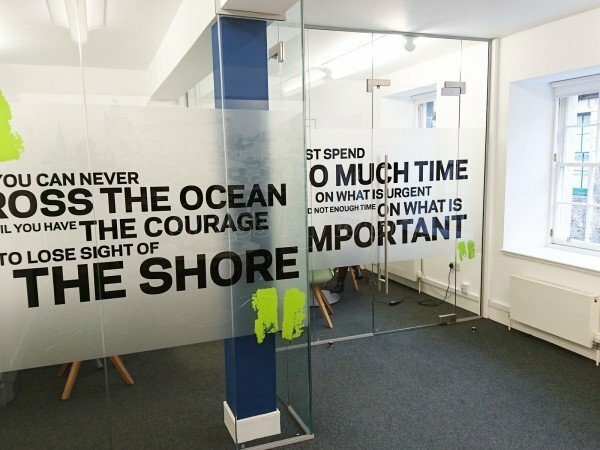 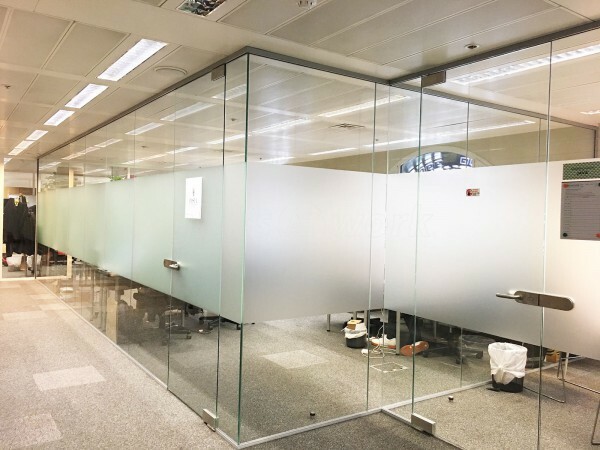 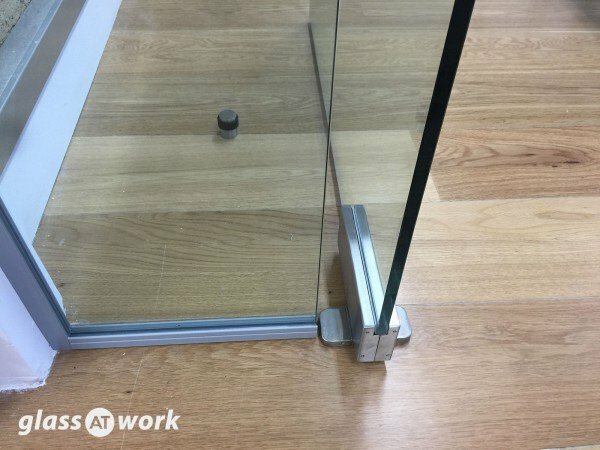 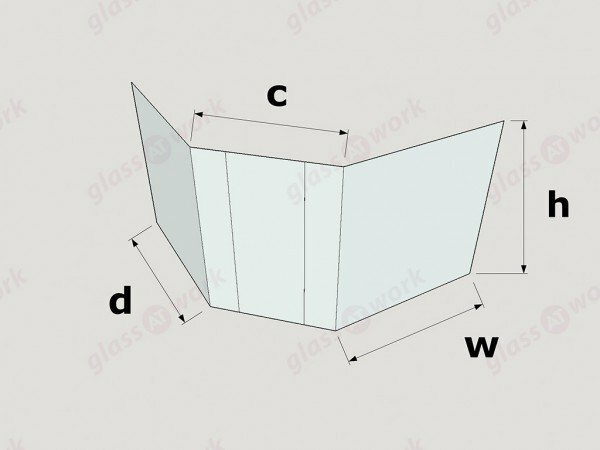 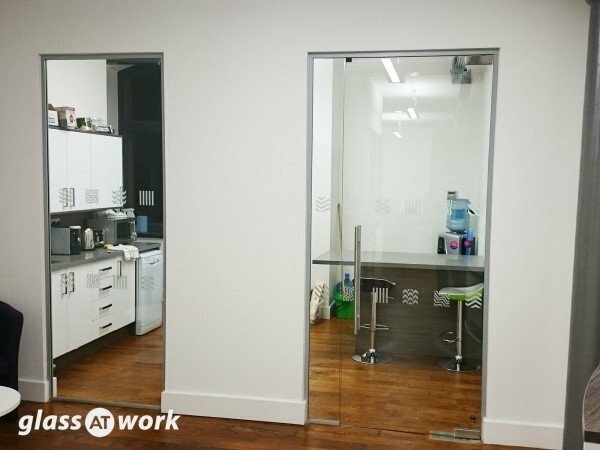 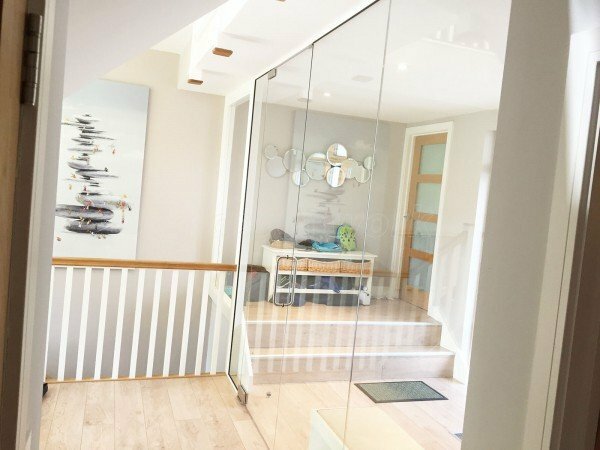 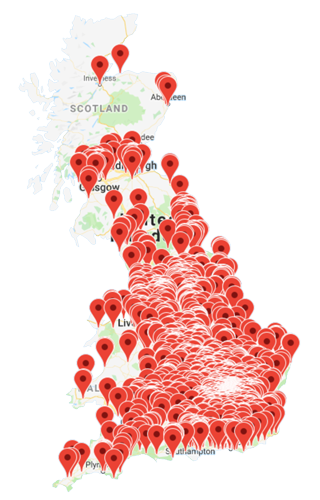 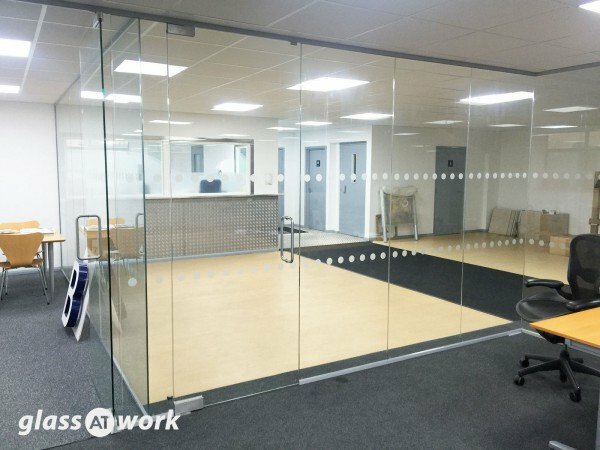 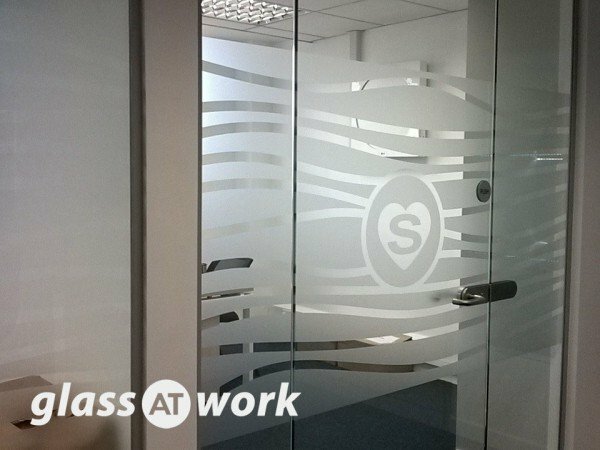 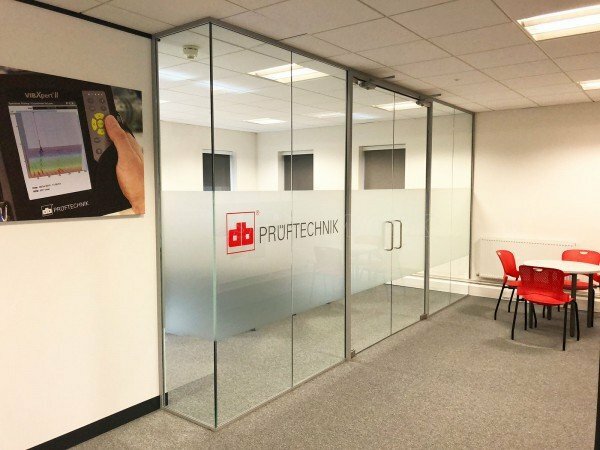 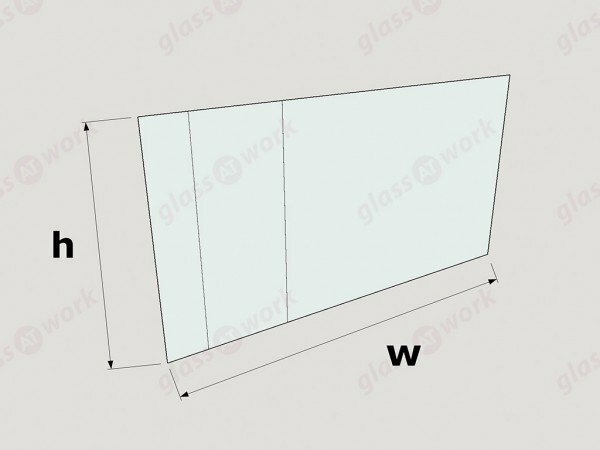 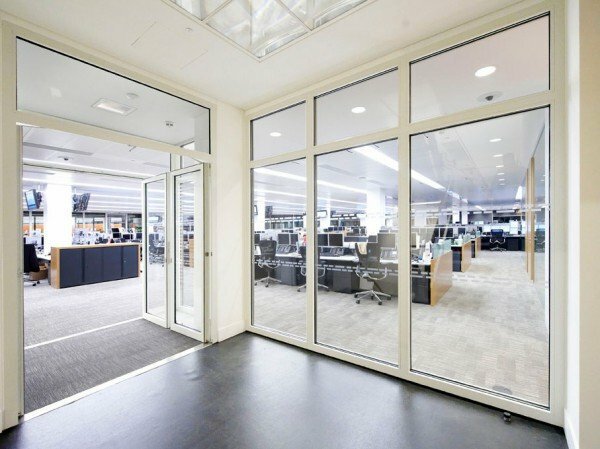 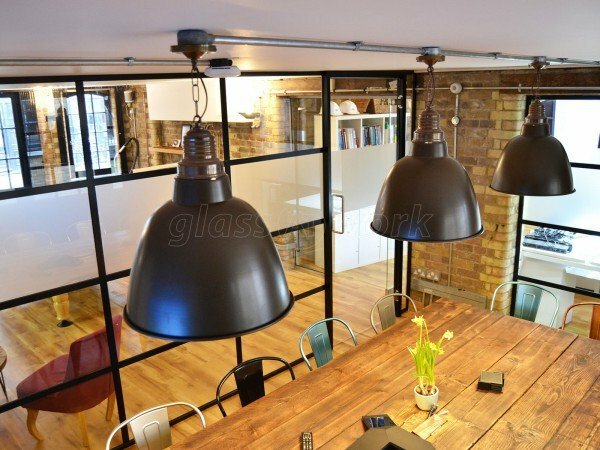 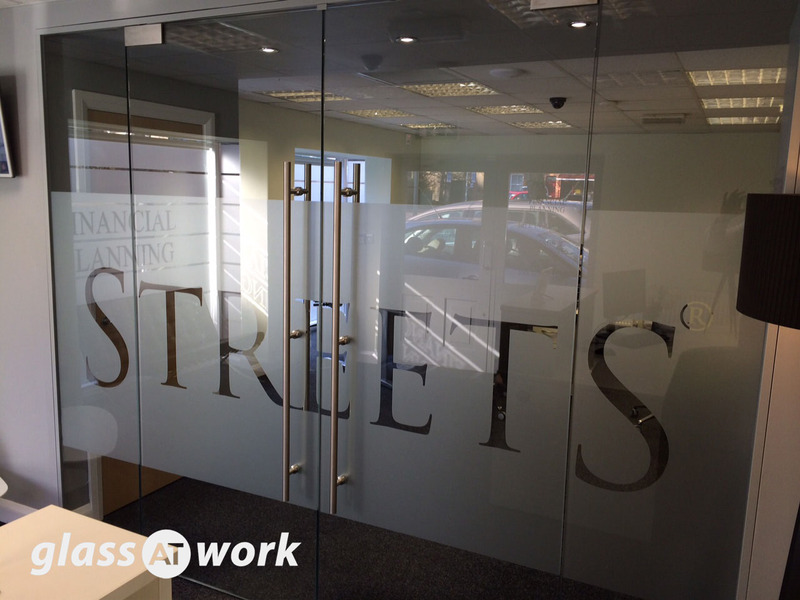 We were delighted with the service provide by Glass at Work, from start to finish – and they were the most competitive as a bonus!